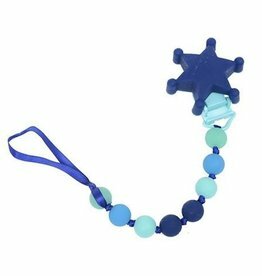 Take the mystery out of finding the pacifier in the dark with this amazing and fun glow-in-the-dark clip! 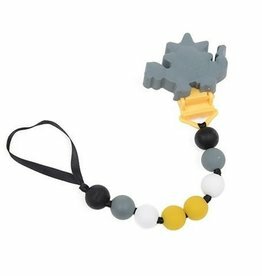 Perfect teether for your young fan ! 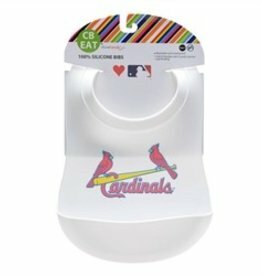 Your little one wants to cheer on their favorite team too! 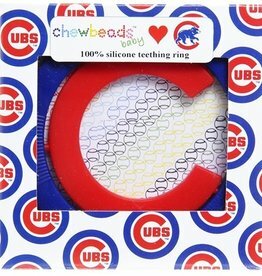 Why not let them sport one of these fabulous bibs with their team logo? 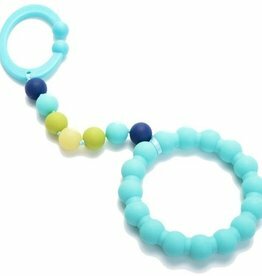 Be stylish and functional with this adorable bracelet from Chewbeads! 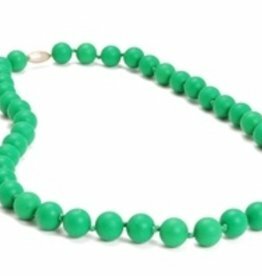 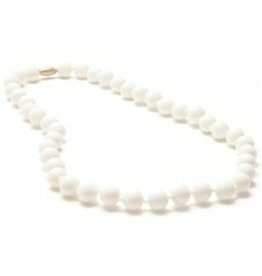 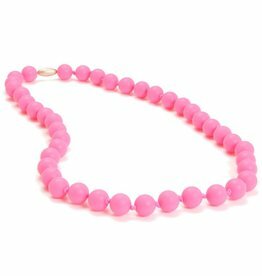 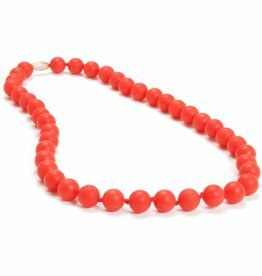 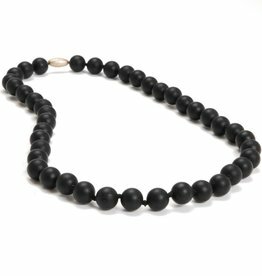 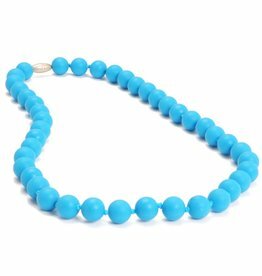 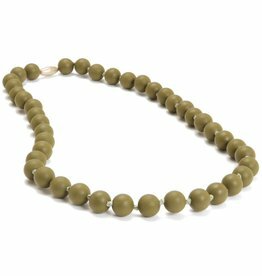 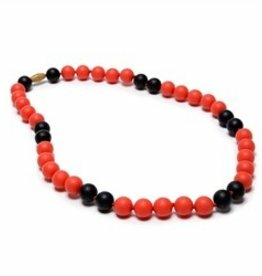 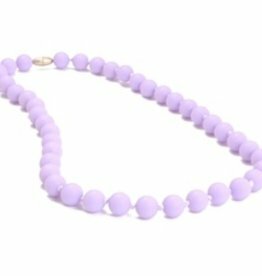 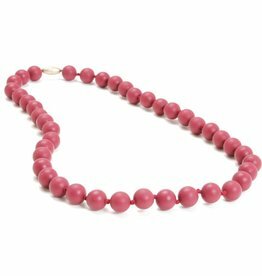 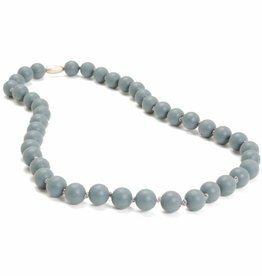 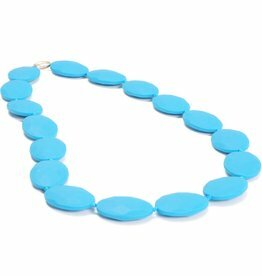 Be stylish and functional with this adorable necklace from Chewbeads! 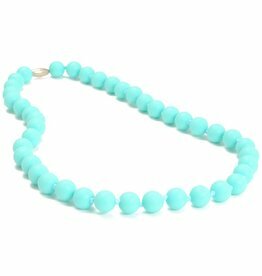 This necklace is the perfect accessory for your stylish little one! 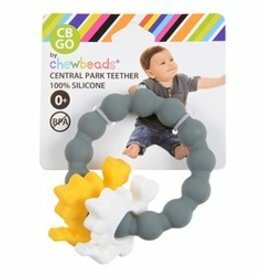 A teether and a toy in one! 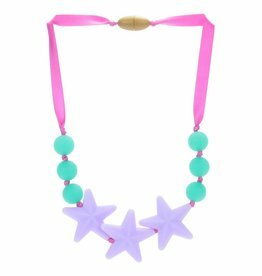 Your little one will have hours of entertainment on-the-go!